Learn how to create amazing costumes & props with our videos! All videos are free forever. If you find them helpful and want to support us, please visit our Patreon. We upload as often as we can! Watch helpful videos about all kinds of useful tools, materials and crafting techniques! 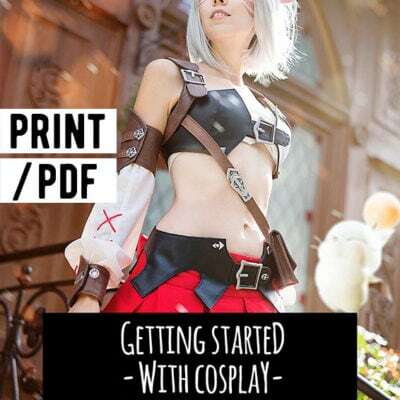 Watch us build full costumes, cosplay props or weapons from beginning to end!